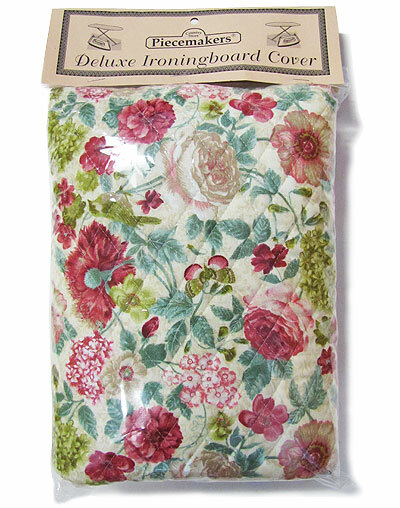 This deluxe ironing board cover was hand made by Piecemakers. Amply fits standard size ironing boards. Cover is completely washable and reversible.